SKU: N/A. Categories: Backing Materials, Log Caulk, Perma-Chink. 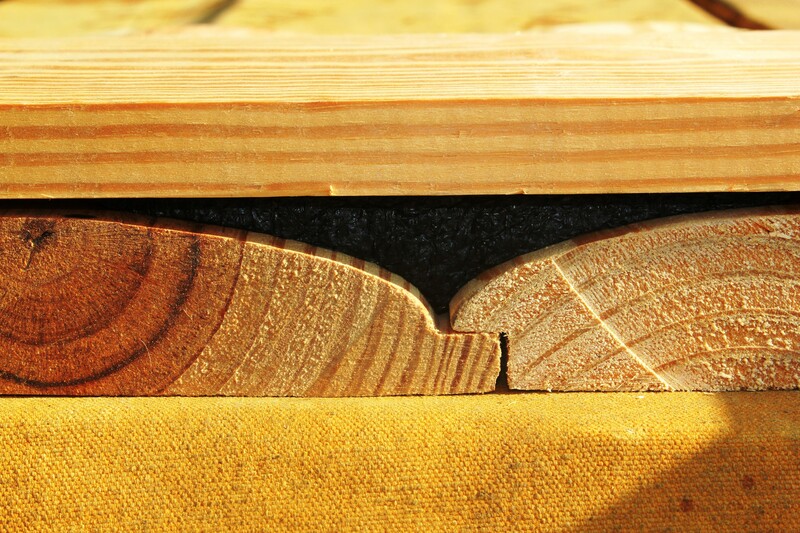 Siding Profile Log Gap Caps increase energy efficiency. Engineered from ¾” closed cell flexible foam, the Siding Profile compresses and remains in place with little or no caulking required. Be the first to review “Log Gap Caps for Log Siding” Click here to cancel reply.